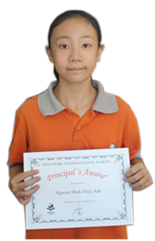 Nguyen Minh Thuy Anh from Year 6A was the first to receive a Principal’s Award in the academic year 2013 – 2014. 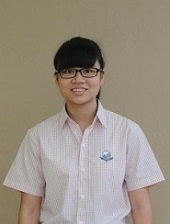 She has achieved 5 Principal Awards so far in this school year. Recipient of the 2012 “Top in Vietnam” award for her outstanding performance in the Cambridge IGCSE Global Perspectives examination. 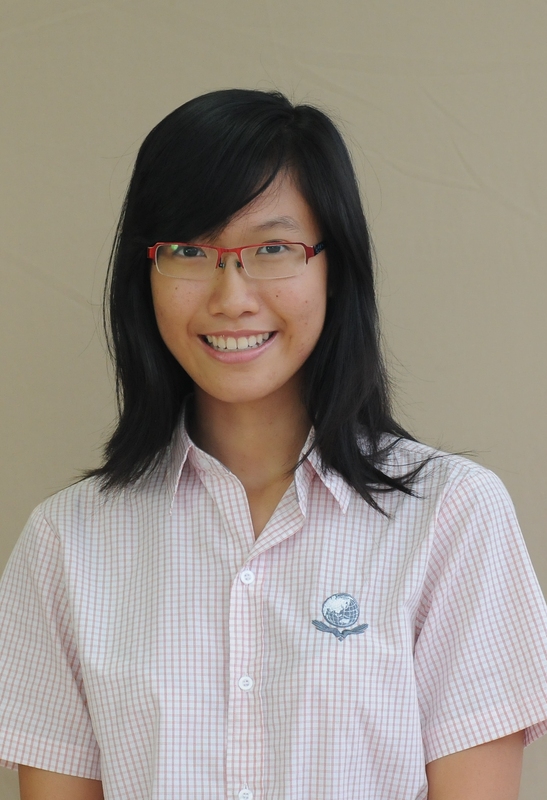 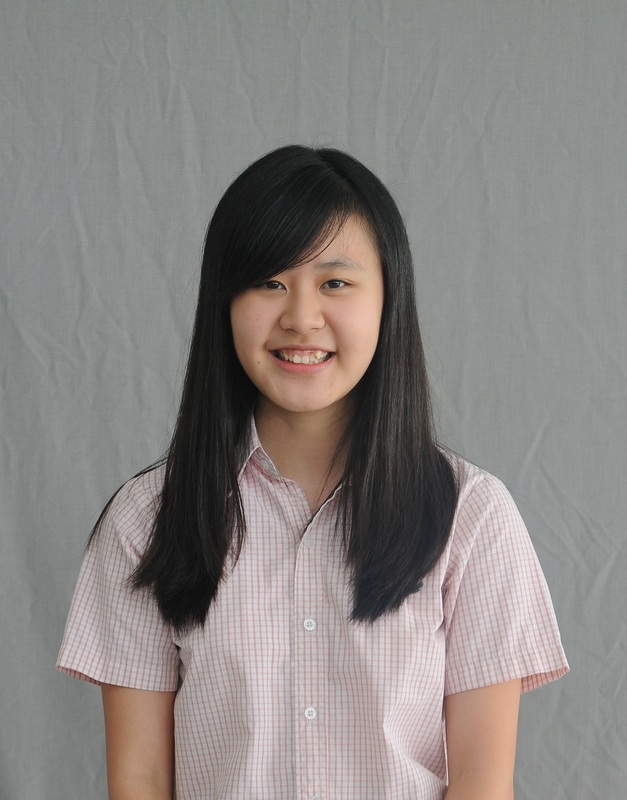 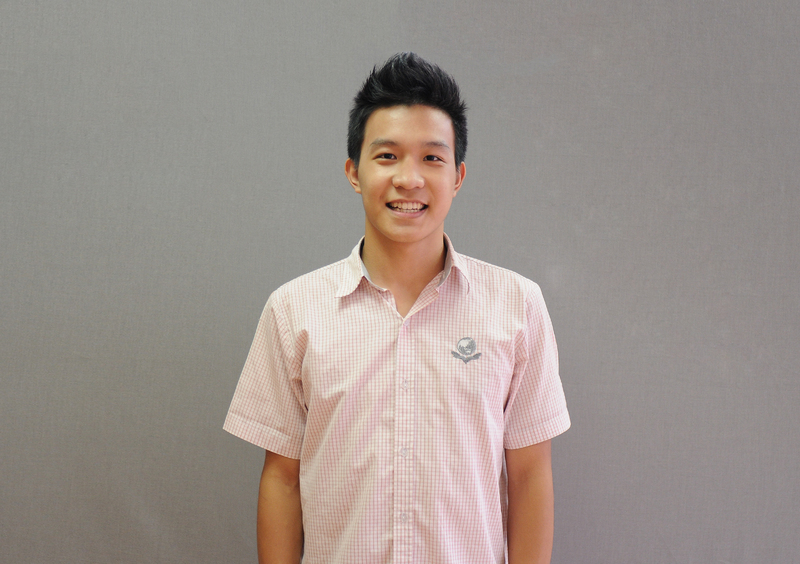 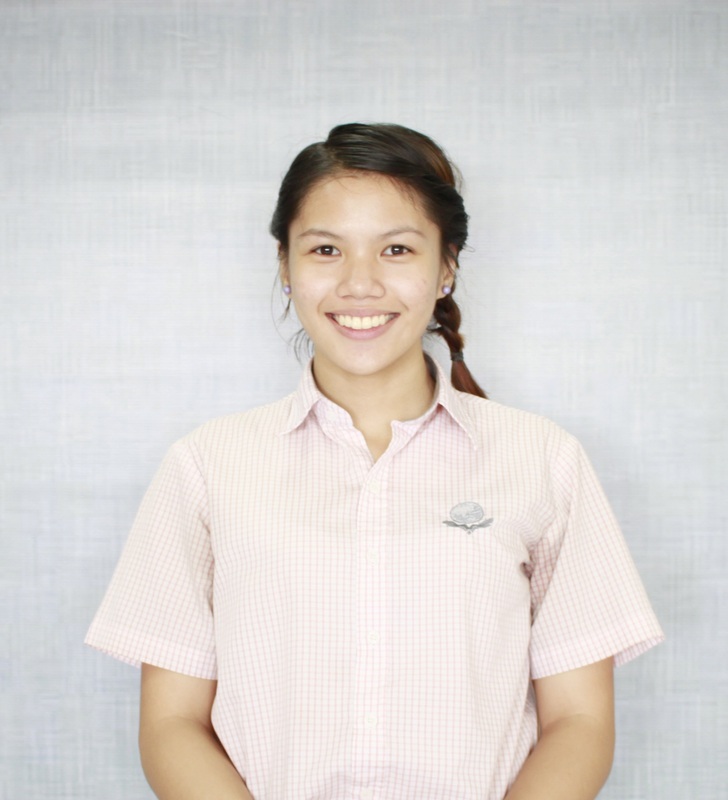 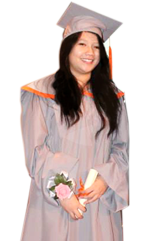 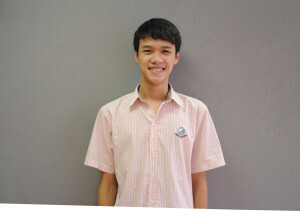 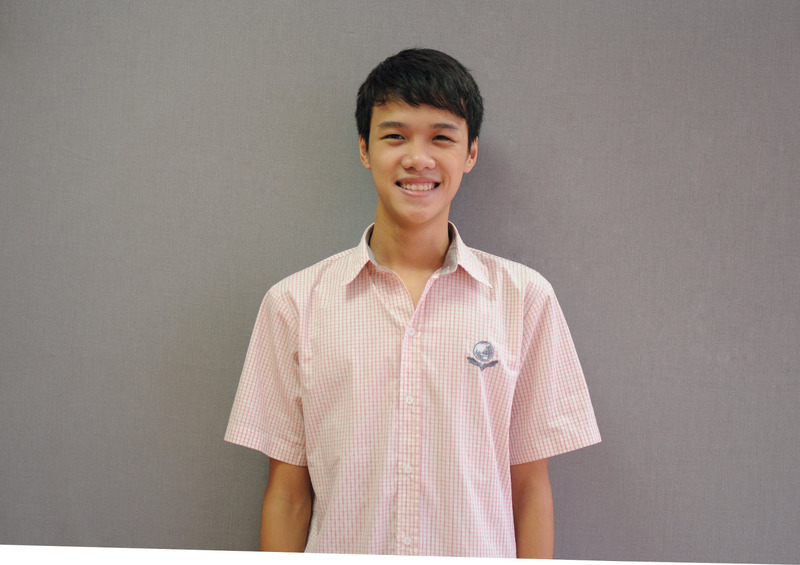 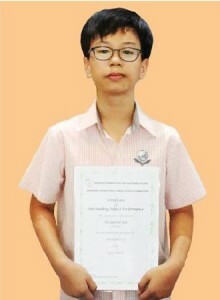 Recipient of the 2013 Cambridge ‘High Achievement” for obtaining the highest marks in Vietnam in the A Level Physics. 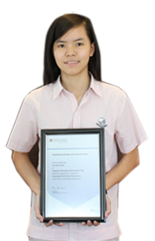 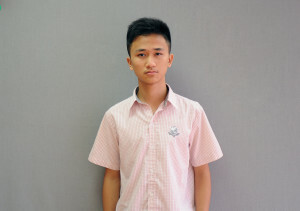 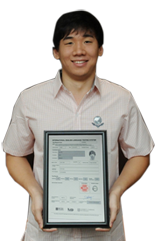 Nguyen Minh got a perfect Ielts score. Recipient of the 2013 “Top in Vietnam” award for outstanding performance in the Cambridge IGCSE Global Perspectives examination. 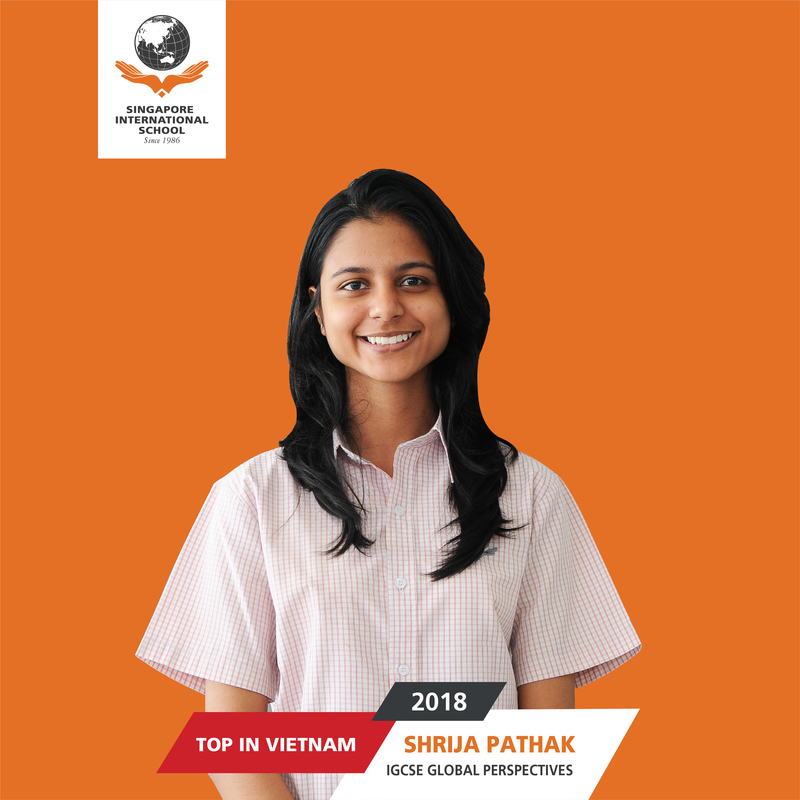 Recipient of the 2014 “Top in Vietnam” award for outstanding performance in the Cambridge IGCSE Global Perspectives and Cambridge IGCSE First Language examinations. 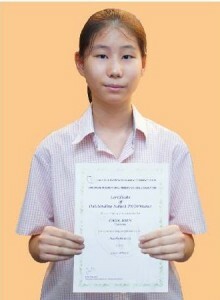 Recipient of the 2014 “Top in Vietnam” award for outstanding performance in the Cambridge AS Level Mathematics examination. Recipient of the 2015 “Top in Vietnam” award for outstanding performance in the Cambridge A Level Mathematics examination. 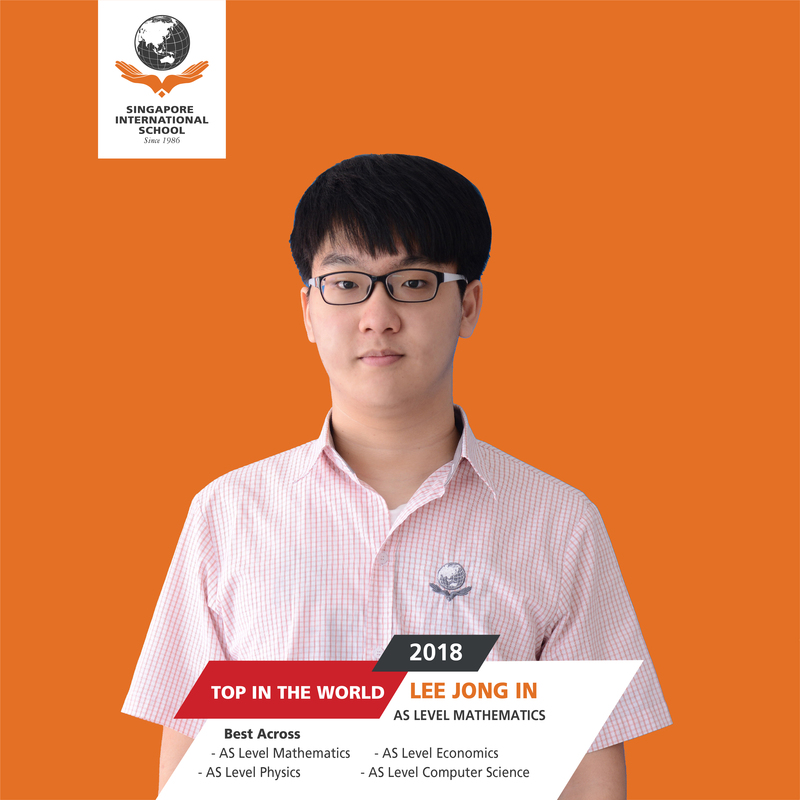 Recipient of the 2015 “Top in Vietnam” award for outstanding performance in the Cambridge IGCSE Mathematics and Cambridge IGCSE Second Language examinations. 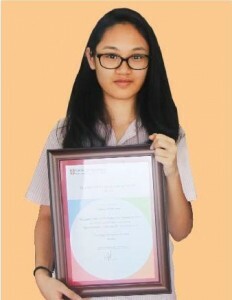 Recipient of the 2014 “Top in Vietnam” award for outstanding performance in the Cambridge A Level Sociology examination. 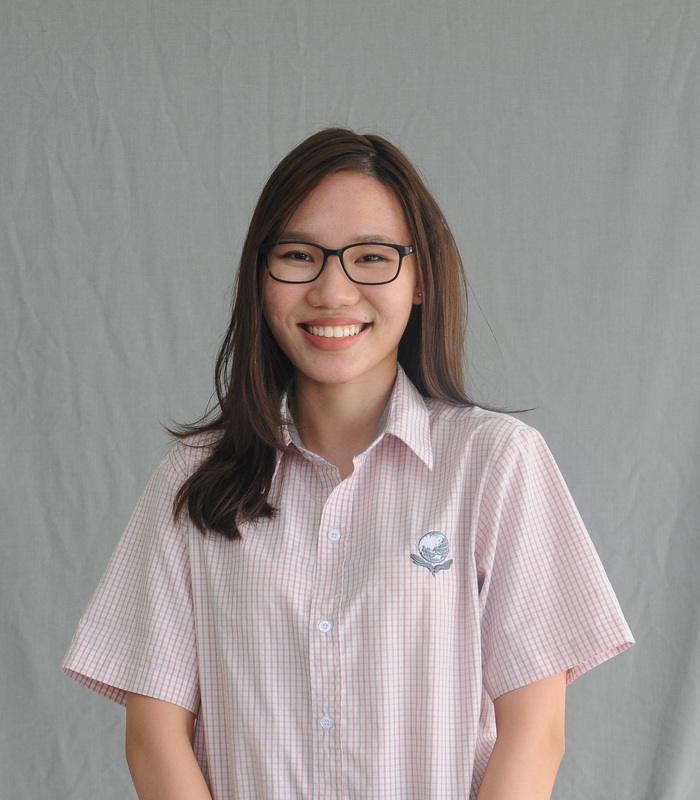 Recipient of the 2017 “Top in Vietnam” Award for outstanding performance in the Cambridge AS Level Mathematics and “High Achievement’ Award for Cambridge AS Level History. 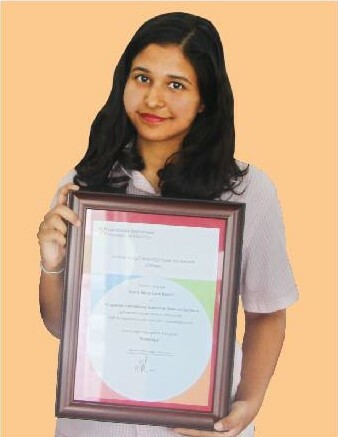 Awarded a “Certificate of Outstanding Subject Performance” in the 2017 iPSLE Mathematics.